Click on Plugins in the menu on the left and click on Add New. Next, simply enter WooCommerce in the Search Plugins field and hit Enter. Verify if the correct plugin is shown on top and click Install Now. 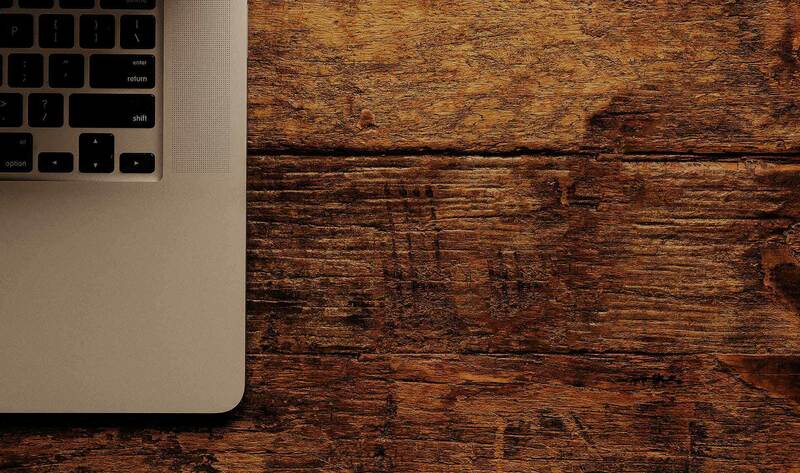 Over time results will vary, but the WooCommerce plugin itself should always appear on top. Click on Activate Plugin. Note that in the shown screenshot, we’re installing version 2.4.8 of WooCommerce. New versions will follow rather quickly, so you might already see a higher version number. Next, WooCommerce starts a quick setup wizard, that gives the possibility to go through the most important settings. The wizard is optional. If you’d like to skip it just press Not right now, otherwise click the Let’s go button. If you chose to skip the wizard, please read on at number 11 of this step-by-step guide. When using the wizard, first a couple of pages will be created by WooCommerce. These pages are necessary to correctly run your store, so just press Continue. Set some basic shipping costs and determine how you want to work with taxes. Don’t worry if you’re still unsure here. In the next screen, you can decide which of the default available payment methods you’d like to use. PayPal is widely used and adding your PayPal e-mail address is enough to start using it. Also in here, you may skip the step if you’re unsure about it. Adding other payment possibilities than the ones shown here will be discussed later on. Once we finished the wizard and returned to the WordPress Dashboard, two new menu items (WooCommerce and Products) have been added to the main menu on the left. Meanwhile, the plugin created the necessary pages that you can access by clicking on Pages in the menu on the left. 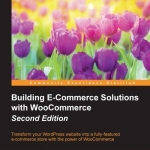 This book has been written for everyone who wants to learn how to expand an existing WordPress website with e-commerce functions using the WooCommerce plugin.